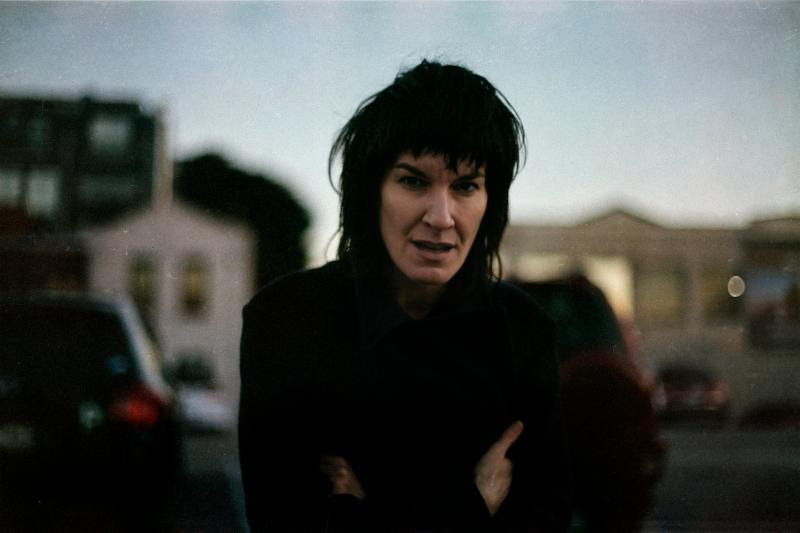 Jen Cloher today shares the video for her anthem “Strong Woman,” the third single off her instant-classic self-titled fourth record. “Strong Woman” was filmed just weeks ago in a London warehouse during a whirlwind sold-out tour of the UK and Europe. The video is the result of a back-to-basics approach – a two-camera crew captured Cloher and her incredible band blitzing through one of the album’s highlights. The result is raw and dynamic, and goes some way to capturing Cloher’s dynamism on stage. The song itself serves as an exploration of gendered identity in Cloher’s childhood in 1980’s Adelaide and a celebration of Cloher’s unique matriarchal heritage. It recently occurred to me that I have always been a leader, a strong woman. It’s not a quality that was cultivated but something I inherited. My matriarchal line is Ngapuhi, a Maori tribe from the Far North of New Zealand. There’s a famous Maori saying, ‘Kia kaha’ which means ‘Stay strong’, my Mother Dorothy modelled that quality to me growing up and I’m forever grateful that she did. Recorded amidst the rolling greenery of Gippsland, Victoria and mixed at Jeff Tweedy’s famous Loft Studios in Chicago, the songs are split by Courtney Barnett’s extraordinary lead guitar and anchored by the rhythm section of Bones Sloane and Jen Sholakis. The end result is bold, assured, and piercingly observed, seeing Cloher face up to painful truths with unwavering honesty and emerge triumphant. An imperial showcase of song-writing craft which is likely to sit on the top of many end-of-year lists. 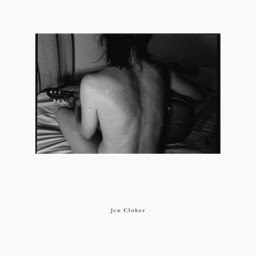 Cloher is currently touring solo around the USA opening for Courtney Barnett & Kurt Vile’s Lotta Sea Lice tour. She today announced that she’ll return in January 2018, this time with her full band playing a run of intimate headline shows. GREGG KOWALSKY shares new track “Maliblue Dream Sequence”. Album “L’Orange, L’Orange” out Nov 10 on Mexican Summer. ROAD TO ULTRA AUSTRALIA DATE & VENUE ANNOUNCEMENT! !